The ABCz-partners are actively involved in a number of breeding programs. Examples are the ‘Züchtungsinitiative Niederelbe (ZIN)’, ‘Novadi‘, and ‘Pépinières Grard‘ ‘s own breeding program. 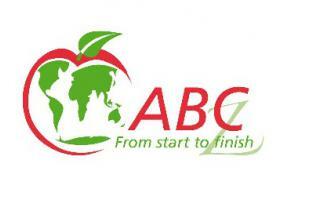 In addition, ABCz has strong connections to many other programs worldwide.